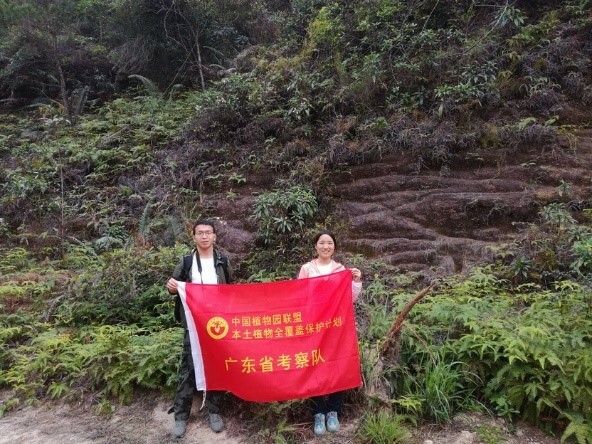 After the survey of Gudou Mountain Provincial Nature Reserve, located in Jiangmen, the team members of Guangdong “Full-Coverage” Project have made some progress in finding out. Thereinto, three populations of Castanopsis concinna, with few numbers of individuals, have been found; Dunnia sinensis is found with wider distribution ranges and more numbers of individuals than the existing records; two new populations with just a few individuals of Loropetalum subcordatum are recorded. 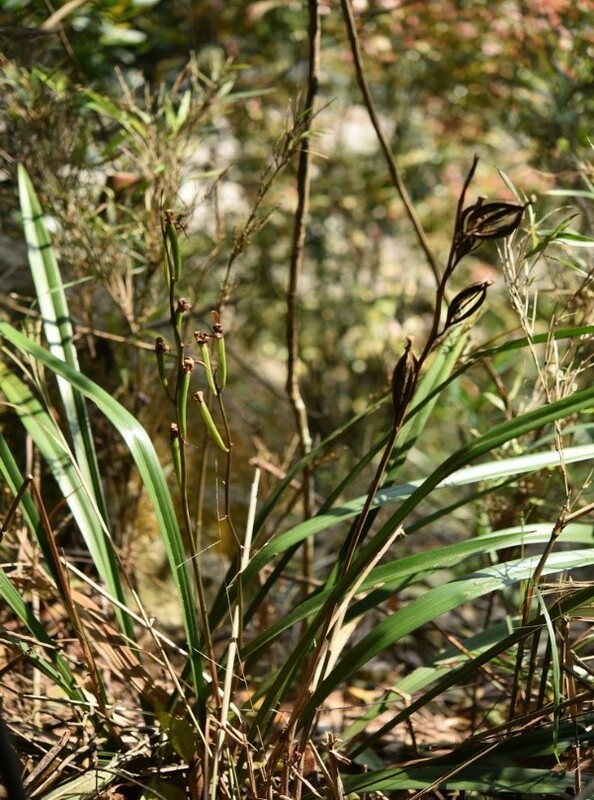 Besides, the team members also found the population of Cymbidium sinense, but the individual number is rather scarce. During interviewing the villagers around, they also got the information about the distribution of cycad，one of the first-level national protective plants. 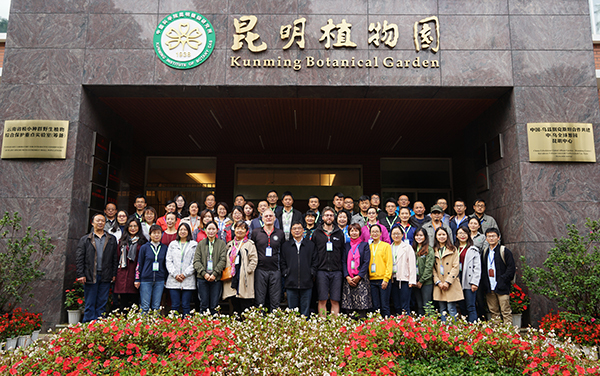 Based on the investigation, the ream members could collect the basic data, like growth situation, for the future conservation of rare and endangered species in Guangdong area.